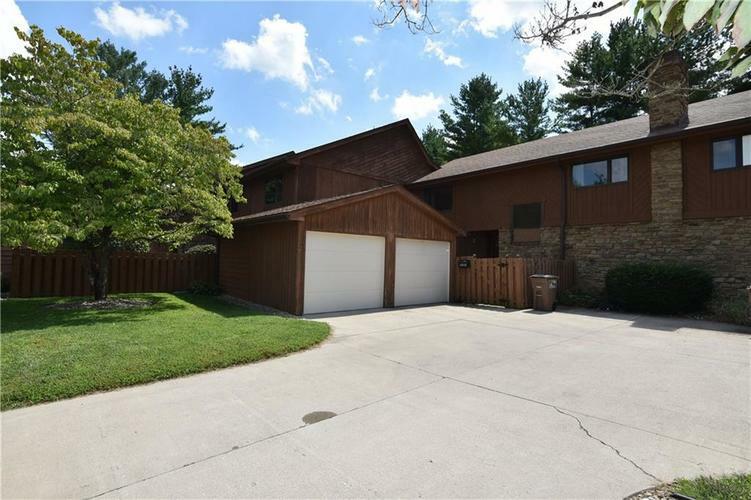 3 bedroom - 2.5 bath condo with finished basement, main level living with stone gas log fireplace, fenced garden area & 1 car garage. Currently has a corporate rental with tenant rights until March 31, 2019. Lease at $1200 a month. Tenant pays all utilities. HOA fee of $180 a month.